It’s time to wear green, sip Guinness and get your best moves ready for a céili because the St. Patrick’s Day events in London are about to kick off! London’s Irish community will be out in full force to celebrate Lá Fhéile Pádraig. Traditionally, the day commemorates Saint Patrick – Ireland’s Patron Saint – and the arrival of Christianity in Ireland. But today, it’s a celebration of heritage, culture and everything green, white and gold. 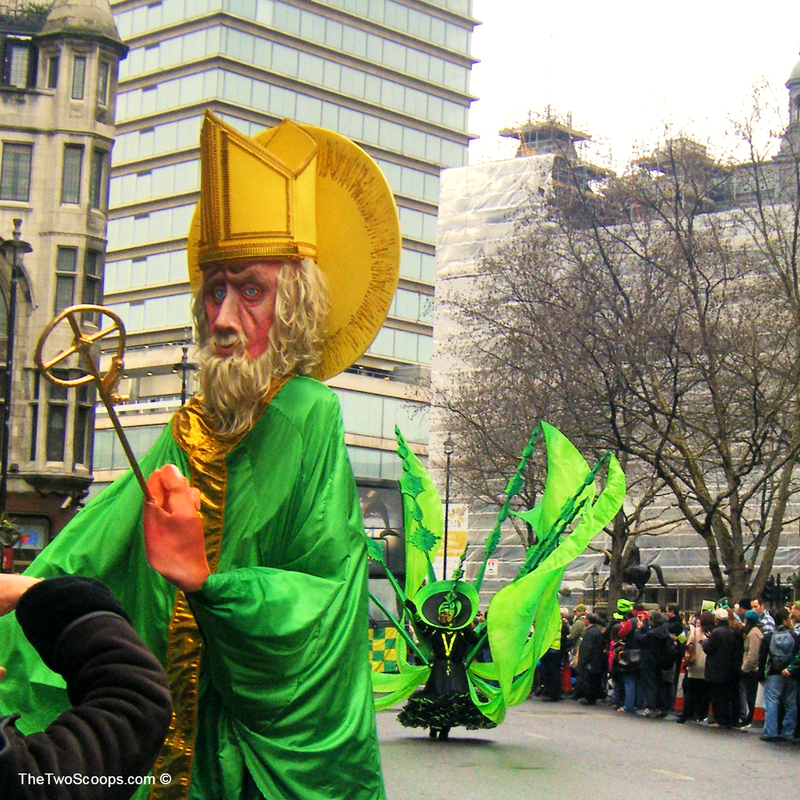 Whether you’re away from home for the celebrations, or it’s your first year donning some shamrocks on your lapel, there are plenty of events in London to keep the festivities alive! In Ireland, St. Patrick’s Day celebrations are a week long, building up the big day on the 17th March. In London, a whole Sunday is being dedicated to the celebrations – Sunday 13th! 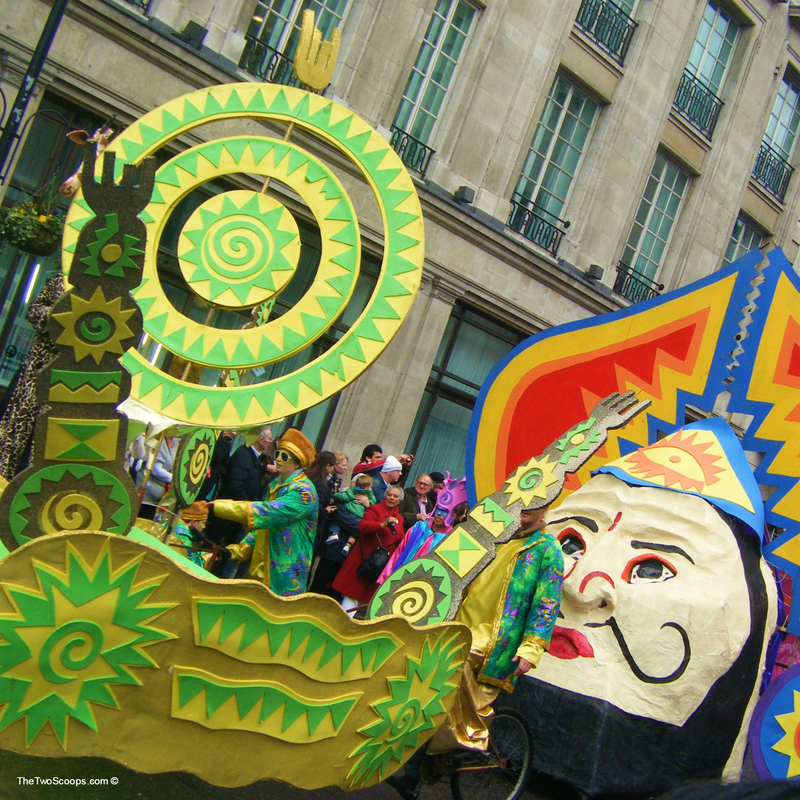 Head over to Piccadilly to see the start of the parade – headed by boxer Barry McGuigan – and look our for floats, marching bands, Irish dancers and much more! Details are still to be confirmed for the 2016 parade, but it usually starts at 12pm at Green Park and passes through Piccadilly and Whitehall. Get there early to grab a good cheering spot! For the rest of the day, Trafalgar Square will be dressed in green and will host a food market, children’s theatre, a fashion show and even a comedy festival throughout the day. You have been given hours to live…what would be your last cocktail? That’s the theme for the Last Libations night at the Bourne & Hollingsworth bar. For St. Patrick’s Day, the night will be dedicated to the once-homebrewed Irish spirit Poitin. It was once thought to make people blind it was that potent, so now’s your chance to give it a go! Time to get your Riverdance moves on as the The Grub Club will host a special night dedicated to Irish music and traditional cuisine. The Irish band Irish Beannacht Lá Fhéile Pádraig will be providing the sound track for the night and Irish chef Úna Donohoe will be cooking up a four course meal using Irish ingredients for a St. Patrick’s Day special edition of The Elmore Jam. Tickets are £35 and can be booked through The Grub Club.